Team Sweetpatch TV player Giuseppe (Joe) Guastella recently won the USA WCG National Final and we bring you our unique interview with him here. Q: Hi Giuseppe! Firstly, we’d like to congratulate you on winning the WCG FIFA USA National Finals, meaning that you’ll be representing America in China for the World Finals. To those that haven’t seen the news, could you sum up your tournament for us please? The tournament was held at the Javits Convention Center in New York during Comic Con. The way I got there was winning one of the two online qualifiers. Going into the tournament, I knew there was some good competition, the best 8 players from the USA. There were 2 groups of 4 top 2 advanced to the playoff bracket. Every player you played in the group stage was a best of 3 games. I passed thru my group stage winning my group. I was in the semi-finals playing against Aman Seddiqi (aseddiqi), he came out very strong in the first game and beat me 3-1, second game was a bit closer but I still lost 1-0. The format was double elimination so I still had a chance going into the loser bracket I had to play Mike Ribero (Figoskillz). I beat him in 2 games and was able to advance to play Brian (BP-ELIBOYZ). First game went into PK’s which I won second was a little easier. I was able to fight back to the finals to once again meet aseddiqi. It is double elimination so for me to win I would have to beat him twice in a best of 3. Every game was close but I was able to beat him 2-1 in games the first time. Now knowing this was it, the next three games will determined the USA champion. First game went into PK’s which I lost. I fought back in my second game to win 3-1. So after all those game, it came down to one game, he scored first, around the end of the first half. I was able to equalize it with a header. It was tied 1-1 90 min so we go to extra time. I was able to score 2 goals in extra time to win 3-1 and become the 2012 WCG USA Champion. Q: Given your experience in world finals (Top 16 FIWC 2009, Top 8 FIWC 2010, Top 4 FIWC 2012) is it safe to say you’ll be aiming to bring a medal back to the USA? I will be trying very hard to bring back the gold to the USA. I have been to many major tournaments so i have the experience and confidence to win it all. 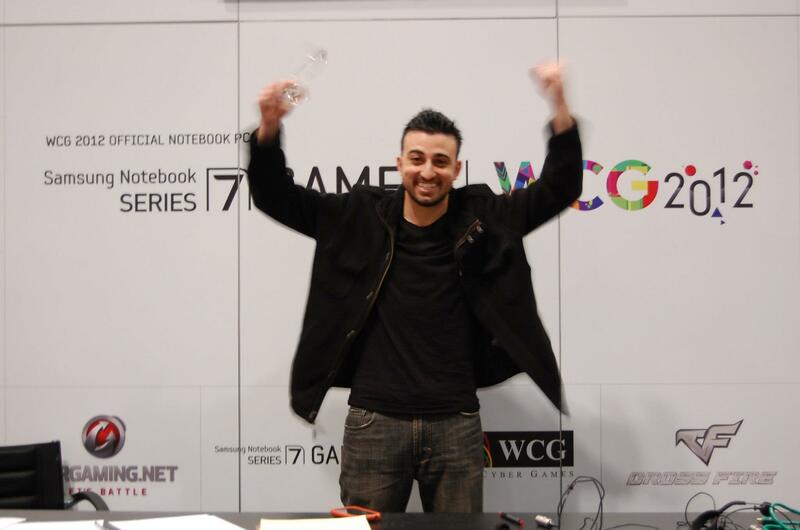 Q: How will you prepare for the WCG World Finals? My preparation for the World Finals will be playing my nephew (Noah) and brother (Chris), so i don’t get rusty. But the better player out of the 2 would have to be Noah. 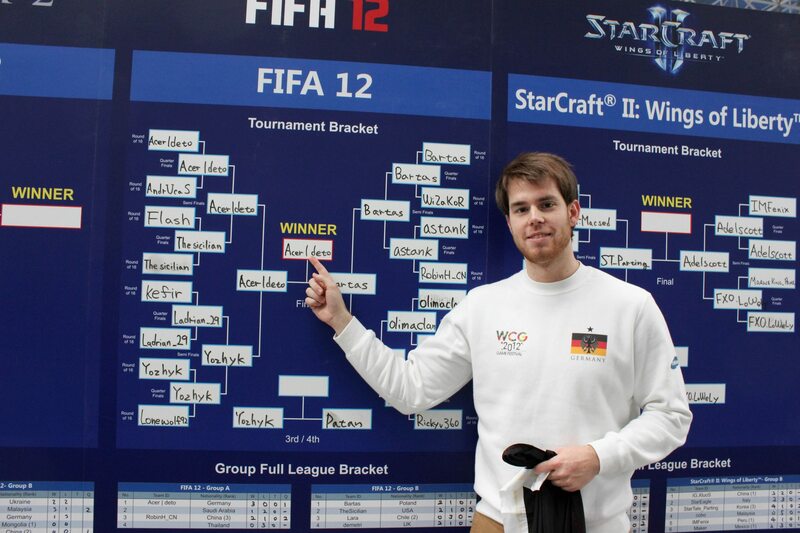 Q: 2012 has been a special year for you so far, having placed Top 4 in the FIWC Finals in Dubai, what are your plans for 2013? My plans for 2013 will be the same try to win as much as I can. Q: Have you had a chance to play much FIFA 13, if so what do you think of the game from a competitive point of view? I have played Fifa 13 once. I will start once the World Finals is over. I need to focus on Fifa 12 right now. 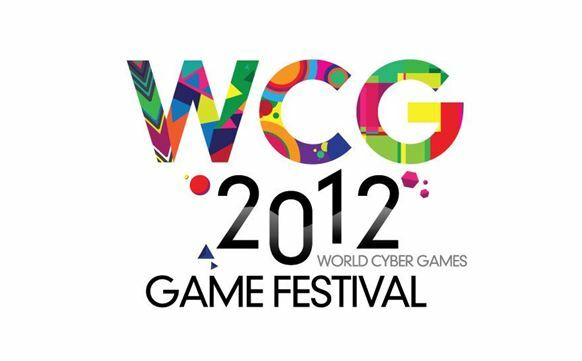 Q: We look forward to seeing you compete at the WCG World Finals, good luck and I hope we can catch up after the tournament! Any final words? I need to thank my fiancée Vanessa for putting up with Fifa. Thank you so much for taking the time to chat with us and the very best of luck in the WCG Grand Final.